We want the best of everything for The Buick. Why stop at the lights? 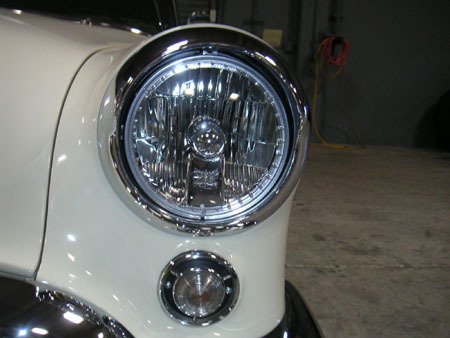 We've added High Intensity Discharge (HID) lights that handle both high and low beams.